This year’s Window with a View competition is well under way. The competition started by inviting anyone living, visiting or working at any public attraction or building in the UK to embrace their inner photographer and take a picture from a window that has a particularly impressive view. The winning Window with a View entries in each of the UK’s regions has now been announced and they are now officially in the running to become the UK’s national winner. 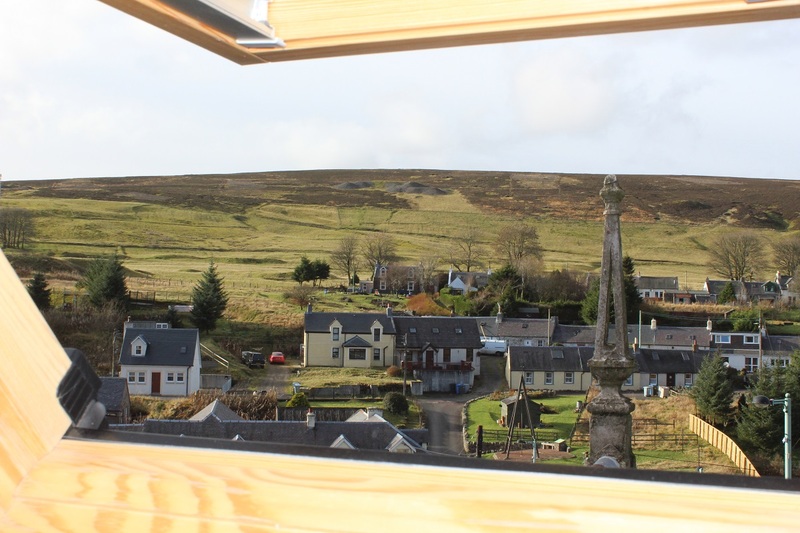 This stage of the competition, which opened in August, invites the public to vote for the image that they believe is the UK’s best Window with a View. The images are now facing each other in a final bid to become the UK’s best – a title currently held by London’s Tower Bridge. So what’s your favourite? Why not try and help your favourite image (or region) claim the ultimate top spot. You can vote for your favourite here! And if that isn’t enough, every person who votes will be entered into a prize draw to win a camera. Once the votes are in, the winner of the competition will be announced in October. Voting closes on 30th September, so you have a few weeks left to get your vote in. Follow @myglazing to hear more announcements and updates about the Window with a View competition. Discover this year’s Window with a View finalists and vote for your favourite to be in to win a camera! Tower Bridge wins UK’s best Window with a View for 2017!